Earlier this week I attended a lunch-time Hanukkah party where my colleague treated us to latkes, homemade apple sauce and hummus. It was truly delicious. In preparation for the party I did a little research and I learned more about Hanukkah, including the tradition of eating fried foods (hence the latkes). 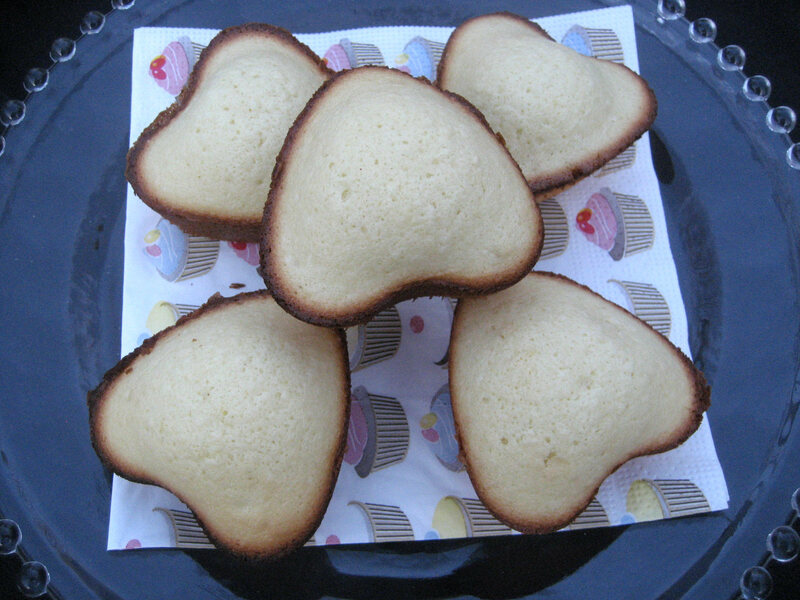 I was a bit overwhelmed by recipes that involved frying and I was tempted by these marshmallow dreidels but I ended up making this lemon cake. Nothing says Hanukkah like a lemon cake, right? Now you may be wondering where the delicious lemon curd frosting is. 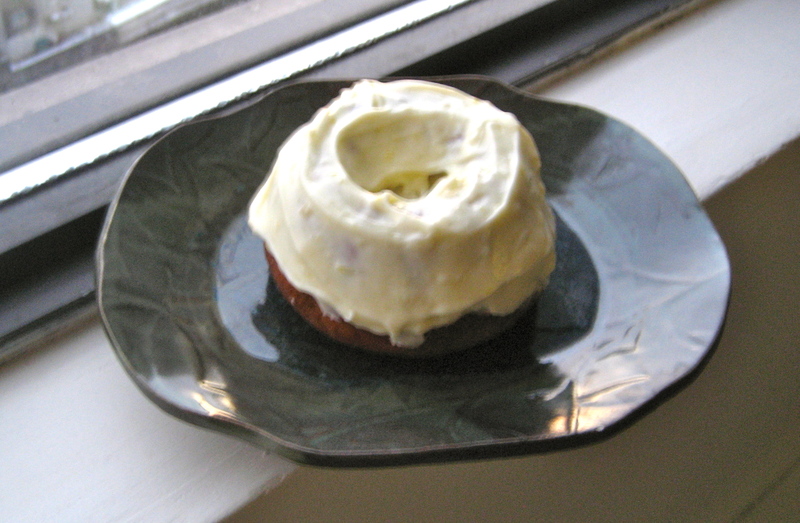 Well, here it is in a slightly fuzzy photo of a mini-bundt. I could wax lyrically about this frosting, lemon curd and cream cheese where have you been all my life???? Let’s face it, the frosting was what sold me on this recipe. The cake itself was ok, a bit on the dry side but I take full responsibility for that, as I think I baked it for too long. I highly recommend this frosting (or icing if you will) for any Hanukkah or Christmas feast. The recipe is available here. I just celebrated a birthday and it sure isn’t a birthday celebration if it doesn’t involve cake. I had my eye on a chocolate cake but I wanted to bring in a cake to work and I felt like my birthday day itself needed a fruity cake. 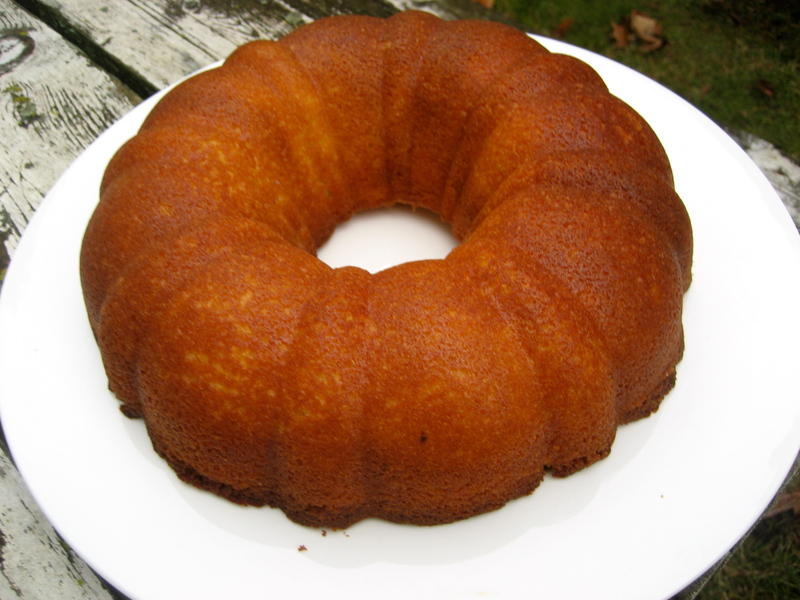 I love bundt cakes, not as much as Mary the Food Librarian, but I do really dig them. 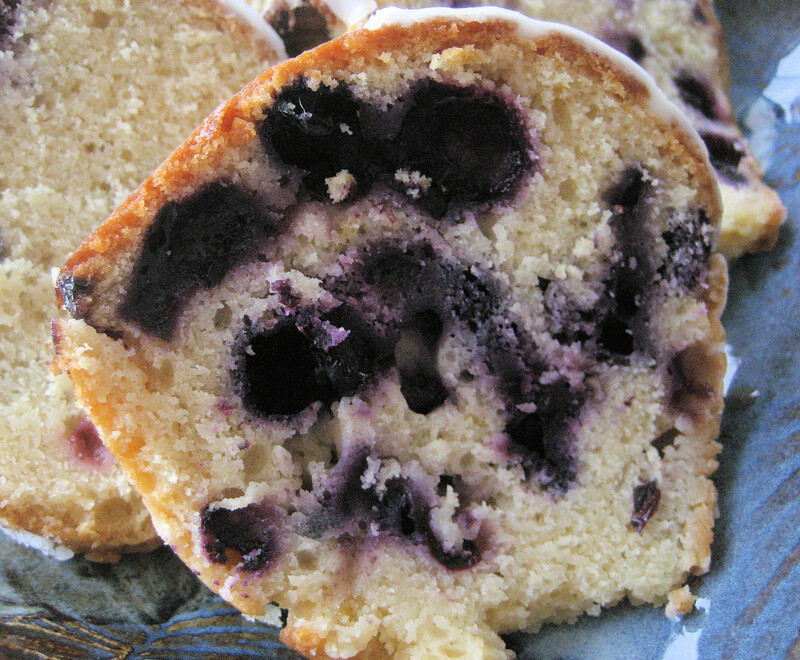 I knew I wanted a blueberry lemon cake and I found this recipe over at My Baking Addiction. Instead of a cream cheese icing I just made a basic lemon juice (1/4 cup) and icing sugar (2 1/2 cups) mixture, that I whisked together and drizzled over the cake. I think the cake was delicious and I definitely will be making it again. Wow, it has been a long time since there has been activity on the blog! It has been a busy month for both Caroline and I, but rest assured we have some good recipes coming soon which should hopefully make up for our neglectfulness this past month. First off, a new Tuesdays with Dorie post! I spent a good portion of this past weekend on the 401 between Ottawa and Toronto, being a good sister and attending Caroline’s birthday party! I stopped in Kingston on Saturday while en route to Toronto to visit my mum. 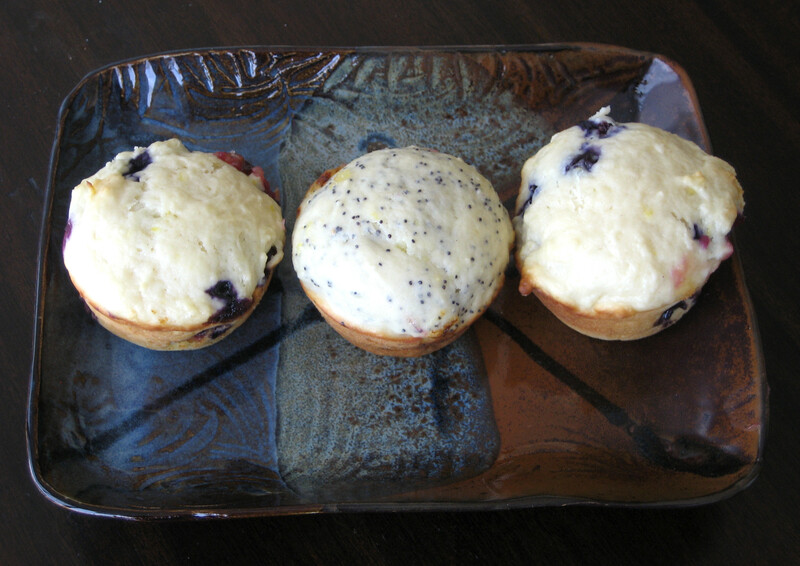 I made these muffins for her hoping that they would bring a little sunshine into her weekend. My mum and dad had these with tea after I left, and they were enjoyed by both. I had a taste of one on Friday night when they were just out of the oven and they tasted quite nice! 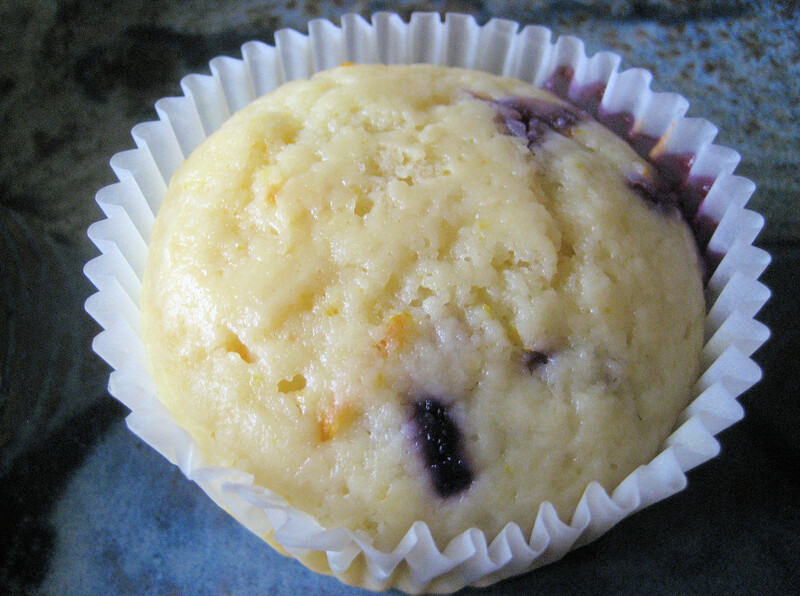 I made a few adjustments to the recipe including blueberries instead of raisins and margarine instead of butter (for a slightly more healthy muffin). Thanks to Lauryn of Bella Baker for choosing this weeks recipe. They certainly were a nice intro to some more spring-like baking. 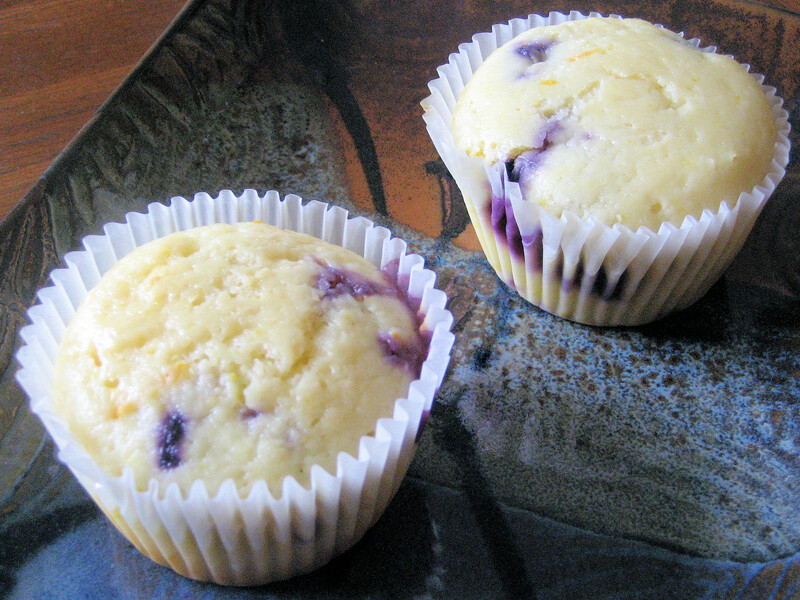 You can head over to Lauryn’s blog to get the recipe or it can be found on page 7 of BFMHTY. Let me just say that I now believe that all lemon muffins should have lemon curd in them. The sheer genius of that is unparalleled. I was fortunate enough to have a little container of lemon curd in my freezer and when I saw that suggestion in the playing around section I jumped on it. 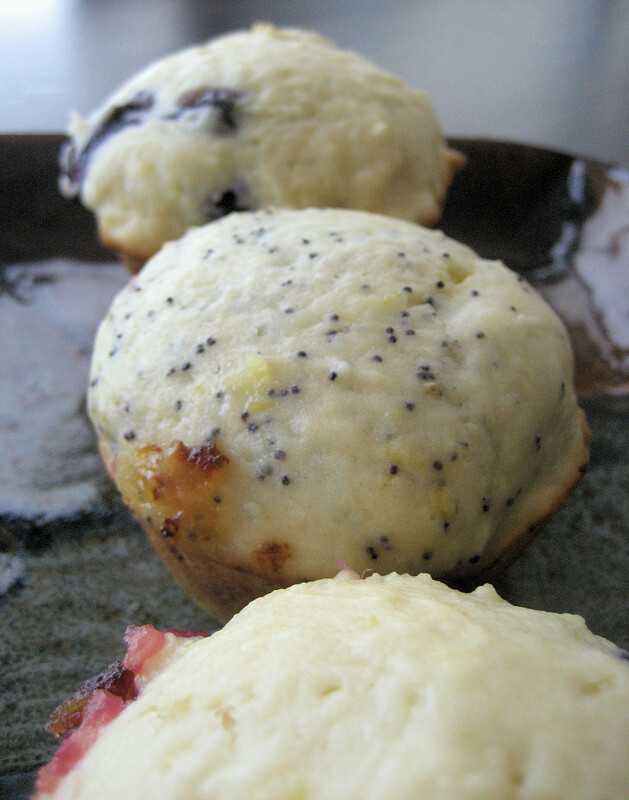 I am smitten with these muffins. 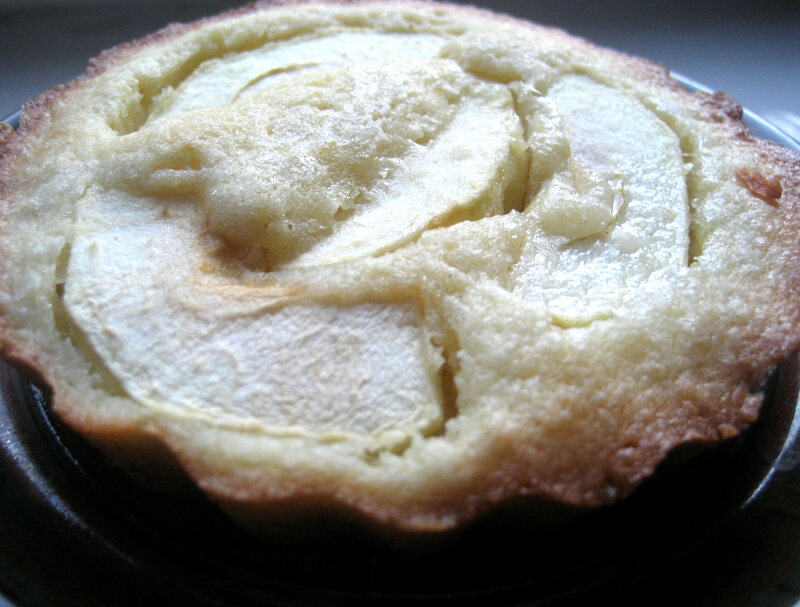 Basically you make them as normal but put a tsp or so of lemon curd in the middle. Scrumptious. 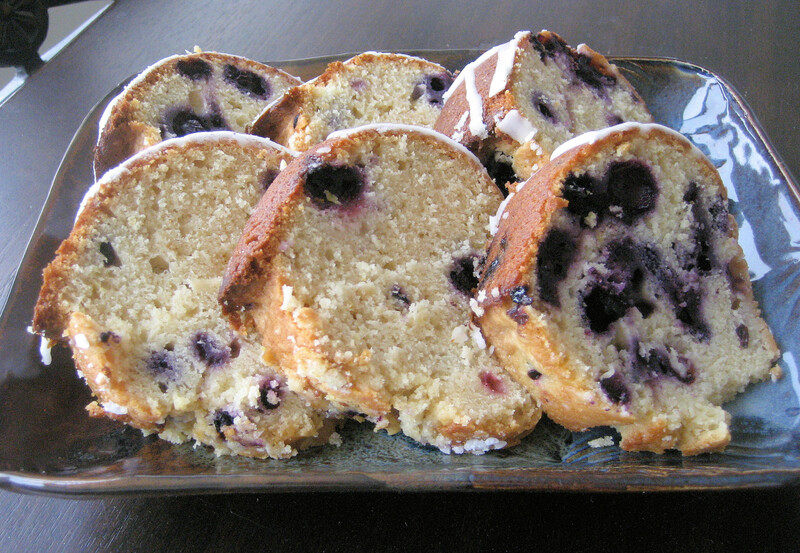 Thanks to Betsy of A Cup of Sweetness for picking this recipe. BTW I love the header on Betsy’s blog, so pretty! PS We are hosting the Tuesdays with Dorie crowd in February!!!! It was really hard to pick a recipe. In case your wondering, it’s of the chocolate variety. Stay tuned. This weekend I was fortunate enough to go home for Mother’s Day and celebrate the day with my mum. We had a relaxing day just lounging around and went out for dinner just the two of us. For Mother’s Day, Caroline had bought our mum an Everyday Food cookbook and while looking through it, my mum and I both ended up admiring these creamy lemon squares. So I figured I would give this recipe a try for her this weekend. To be perfectly honest, I think I have made these squares or something very similar before, but since I have never blogged about them, I thought this was a perfect opportunity. 1. Preheat oven to 350. Butter an 8 inch square baking pan. Line with parchment paper, leaving an overhang on two sides; butter paper. 2. With an electric mixer on medium-high speed, cream butter, sugar and salt until light and fluffy. Reduce speed to low. Add flour, and mix until cominbed. Press dough into the bottom and 1/2 inch up sides of prepared pan; prick all over with a fork. Bake until lightly golden, 15-20 minutes. 3. Whisk together egg yolks, condensed milk, and lemon juice until smooth. Pour over hot crust in pan; return to oven, and bake until filling is set, 25-30 minutes. Cool completely in pan. 4. Refrigerate, covered, until filling is firm, about 2 hours (or up to 3 days). Using paper overhang, lift cake onto a cutting board and cut into squares. Dust with confectioners’ sugar prior to serving. p.s. This issue is not just in my head, my mum noticed it as well. Oddly (or not so oddly), neither males who tasted the squares seemed to notice anything wrong with them! Swedish Visiting Cake, who knew? This cake is one of the reasons I joined Tuesday’s with Dorie. I never would have tried it, thinking it was too boring but I sure would have been missing out. I love the simplicity of the cake and that I was able to just whip it up after work without a fuss. I made it without the almonds and almond extract; instead I added sliced apples on top. Simple and delicious, ready to be made without a moment’s notice. It is nice and lemony which is great and makes a reasonable size of a dessert, a real keeper I would say. Thanks to Nancy of The Dogs Eat the Crumbs for choosing this weeks recipe. 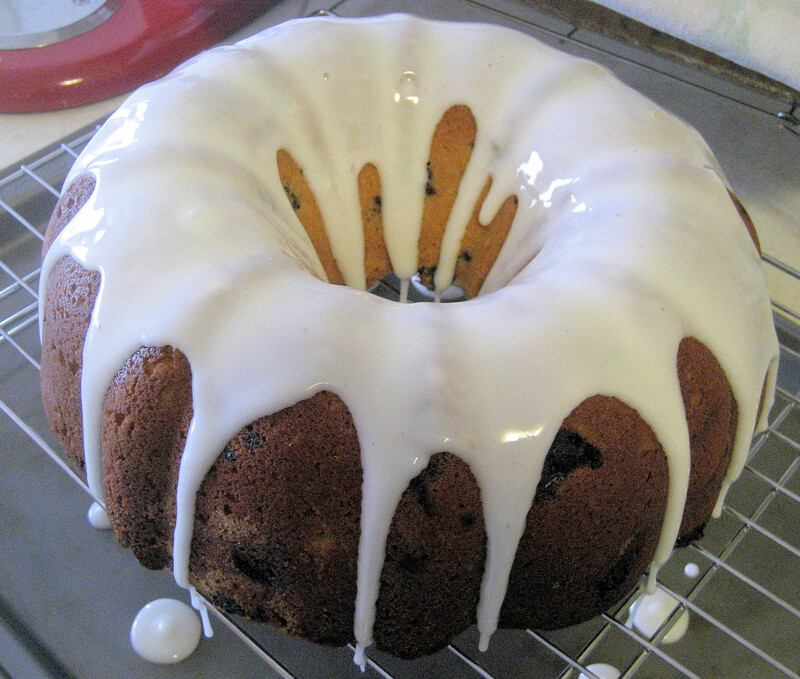 The recipe is on page 197 of Baking: From My Home to Yours. 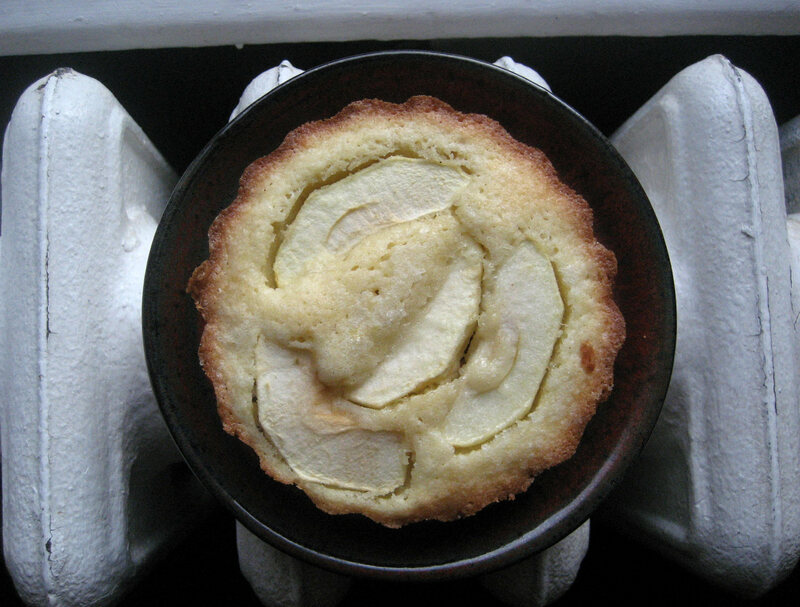 Head on over to Tuesday’s with Dorie to see what other bakers made of this one. Spring, don’t you just love it? Toronto is emerging out of winter and I couldn’t be happier, I am NOT a winter person. The temperatures are rising, the grass is greening and hope is in the air. I just can’t get enough of it. Since Claire, my sister and co-blogger, is in Jamaica I made this week’s TWD recipe (even though my term paper is due tomorrow!) I have to say I am glad I was ‘forced’ to make this one, it was delicious. And I made it spring like by adding lemon, spring is lemony, don’t you think? I made mine in multiple pans. I used my new heart shaped muffin tin (thanks Jenny! ), some mini bundts and a 9 x5 loaf pan. You have just got to love a cake in multiple formats (I think that may be the librarian in me speaking!) Another reason I liked this recipe was that it was quick and easy, very important at the end of the semester. This one gets two thumbs up from me. My faithful tester S. will get his tonight so we will see what he thinks. Thanks to Carmen of Carmen Cooks for picking this one, good call! Head on over to her blog for the recipe or check out another TWD baker. I just spent a week in beautiful Smithers, British Columbia (ok technically it was Telkwa but close enough). One of my close friends, Lisa, got married to a great guy and I was fortunate enough to spend a week up there. Lisa has an amazing family and I was honoured to be a recipient of their hospitality. In an effort to contribute to the wedding festivities I offered help in whatever manner would be most useful. I was put to work in the kitchen, which as you can imagine, was no inconvenience for me. I got to try new recipes and I was happy to be a part of wedding central. Lisa’s girl’s night was a fun night and on the menu were these gems. Lisa’s mom made the shortbread tart shells so I am only partially responsible for this posting. She is an great baker and chef and I was lucky to complete the recipe. These tarts are amazing bundles of cream cheese lemony goodness and oh yeah, there is condensed milk in them. Can you imagine anything better? This is a Best of Bridge recipe and the recipe is available on their website. I made the cheese version but their plain lemon filling looks great too. The flowers and raspberries were courtesy of Lisa’s mom garden, a magical place to be sure. I will definately be sharing these with my family and won’t be surprised if they become a favorite of ours. So these are my favorite lemon squares, as I previously promised to share them, here they are. I was first introduced to these squares on an Ultimate Frisbee weekend. One of the kids I was with brought them and from then on they have been known as Tegan’s Mom’s Squares. They are tangy and delicious and not overly eggy (it grosses me out when there are too many eggs in lemon items, I swear I can taste them!) These are awesome for work type events as they are a) nut free, an important feature given the current proliferation of nut allergies and b) they make a 9×13 tray of squares, perfect for sharing and ensuring that there are leftovers! Mix together and pat into greased 9×13 pan. Bake at 350 degrees for 15-20 minutes (or until edges are light brown). Whisk until frothy, then pour over baked crust. Bake at 350 dgrees for 12-15 minutes. Sprinkle with icing sugar to finish them off. I love lemon. Lemon meringue pie, lemon tarts, lemon squares, lemon cupcakes. I even asked Caroline to make this lemon cake for my birthday (which is on Monday) but we will be celebrating it in Toronto this weekend. 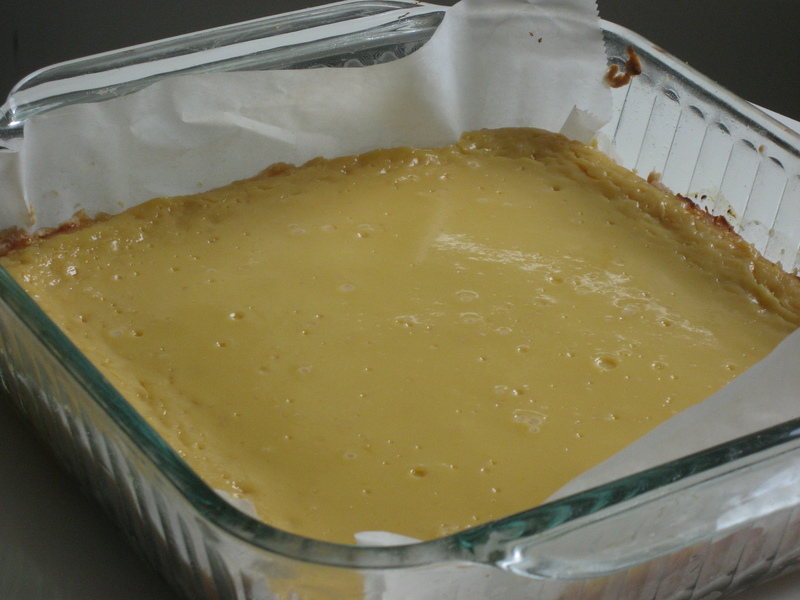 As for lemon squares, I usually make Caroline’s lemon square recipe but my mum didn’t want a 9×13 pan of lemon squares so I tried this recipe instead! Crumble flour, sugar and butter until mealy.Press into ungreased 9×9 inch pan. Bake in 350 degree F oven for 20 minutes. Beat eggs slightly. Stir in the rest of the ingredients. Spread over shortbread base. Bake at 350 degrees F for 30 minutes (note: mine only took about 23 minutes), until set in the centre and light brown in colour. Cool and frost. Combine all in a small bowl and beat well. Add more lemon juice a little at a time if needed for easy spreading. Spread over cooled bars. Allow to set.